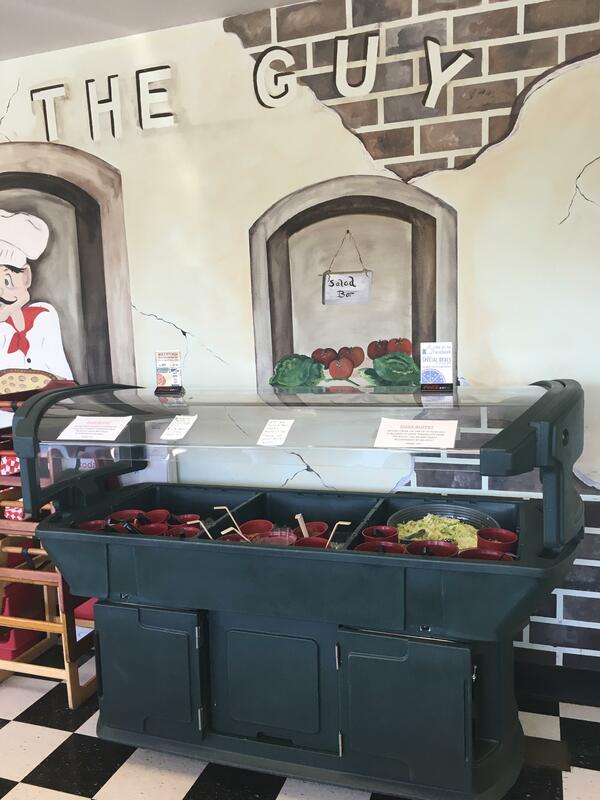 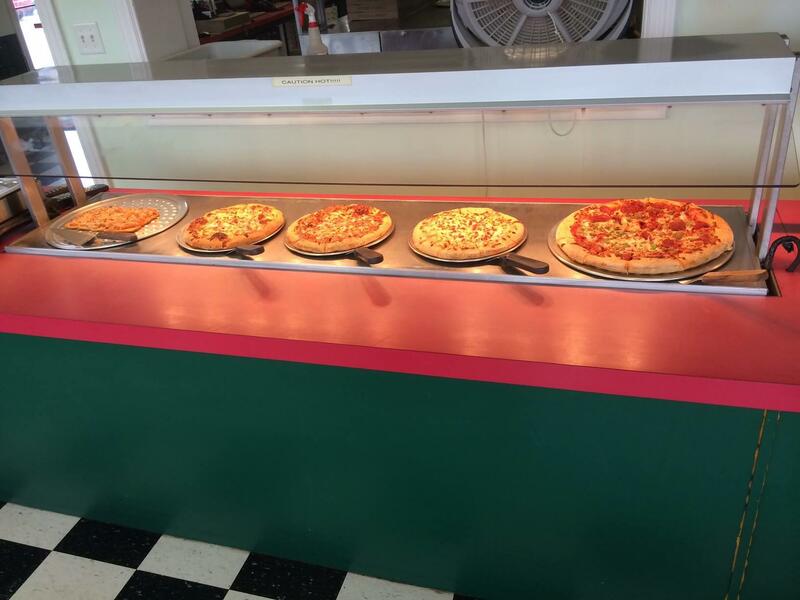 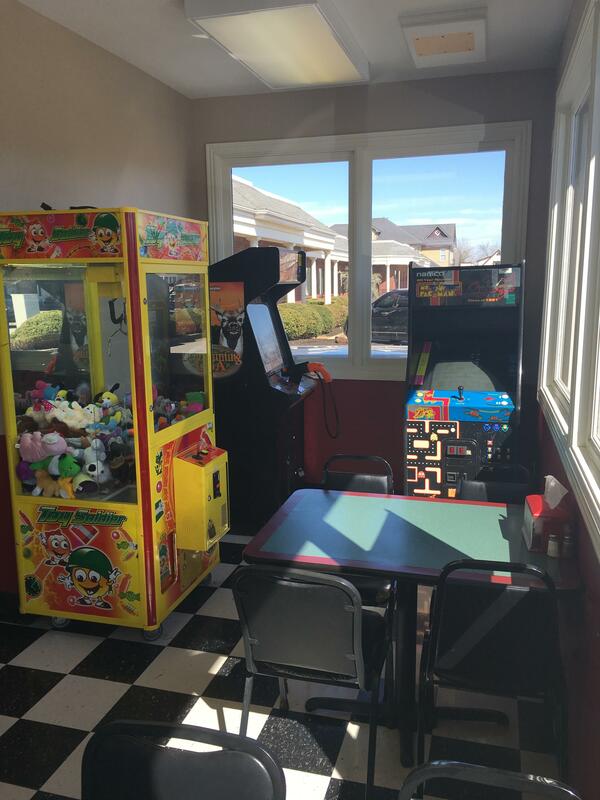 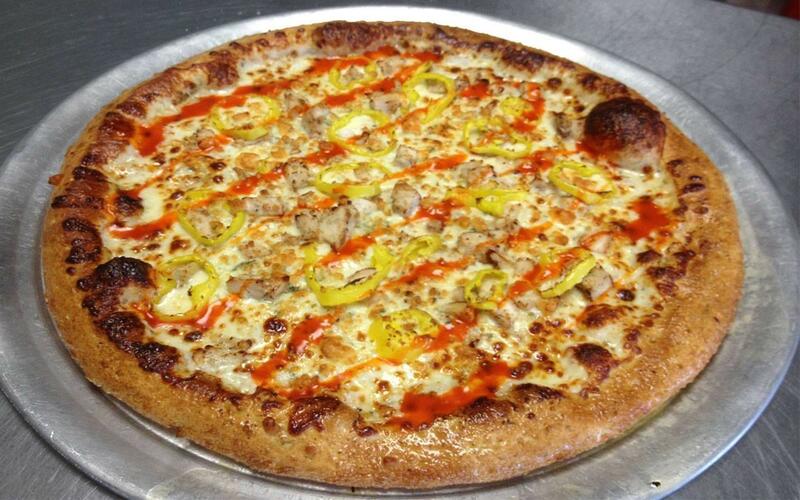 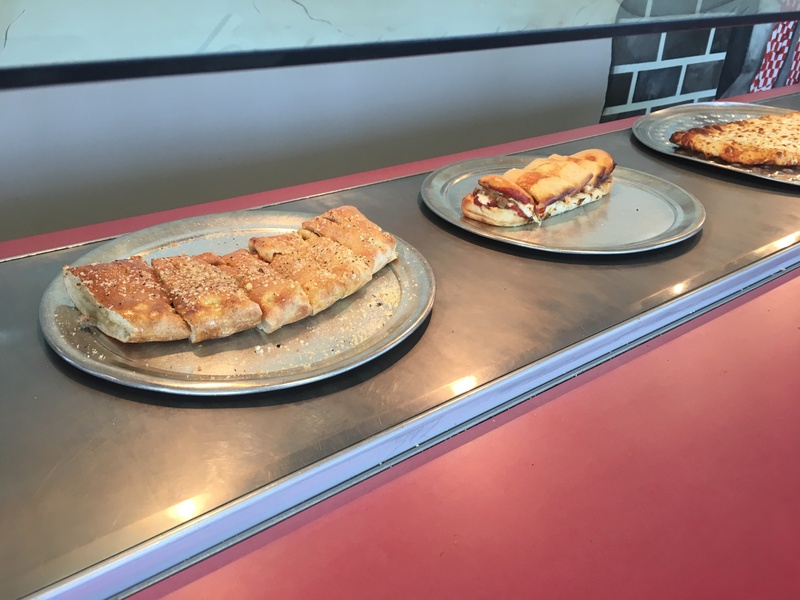 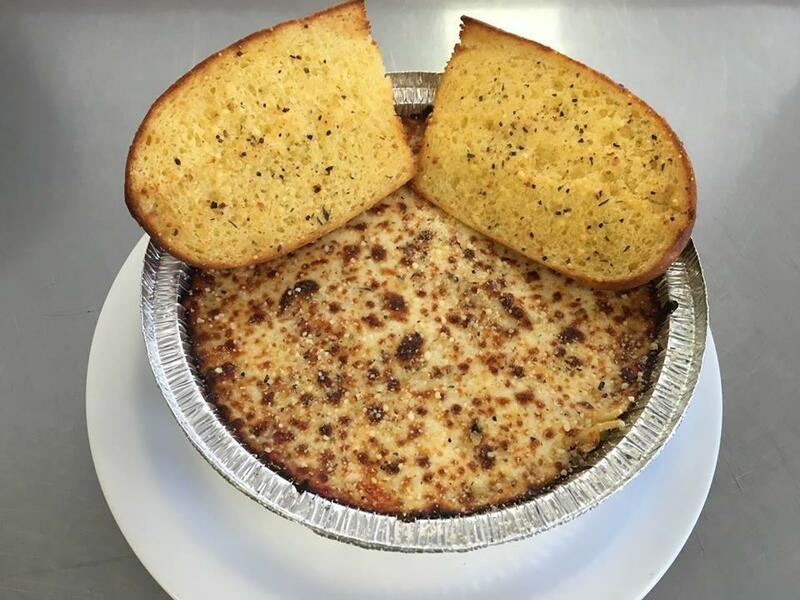 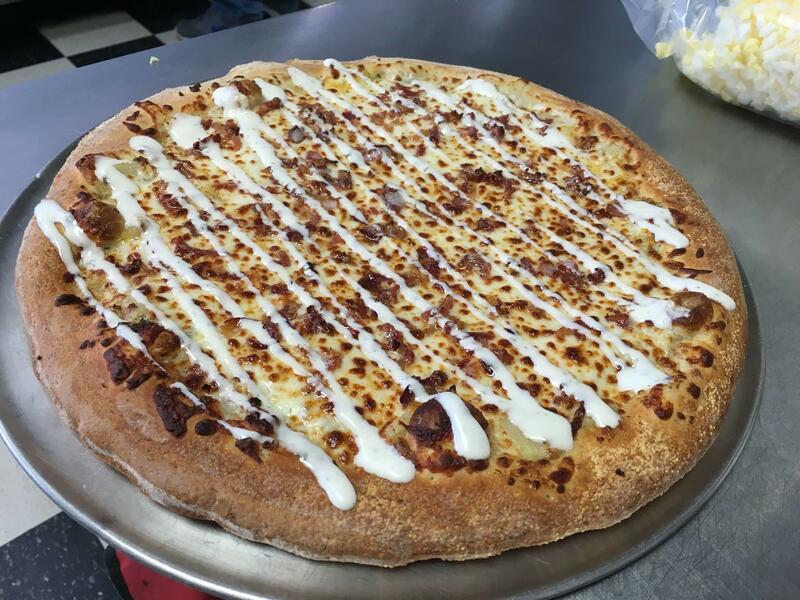 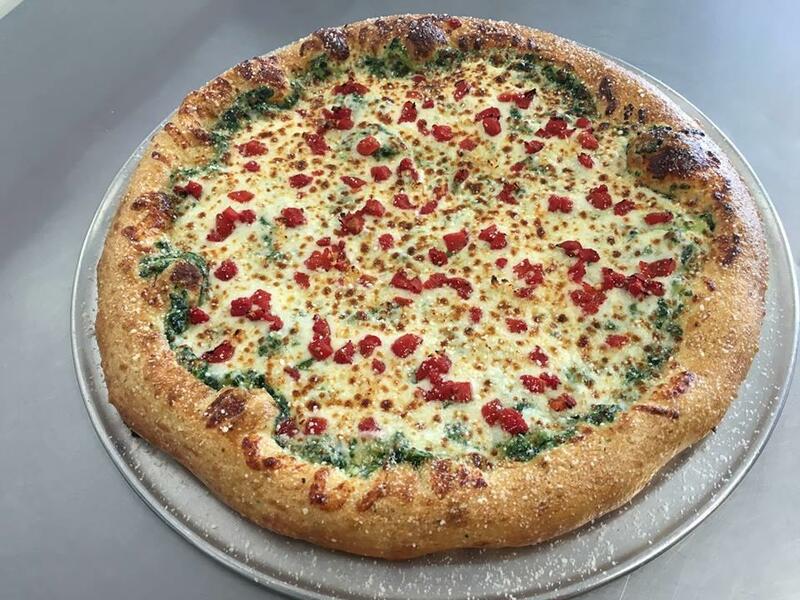 Pizza By the Guy is an authentic Italian, family restaurant and has served world-class pizza to Owensboro, Kentucky locals and Daviess County guests since 2001! 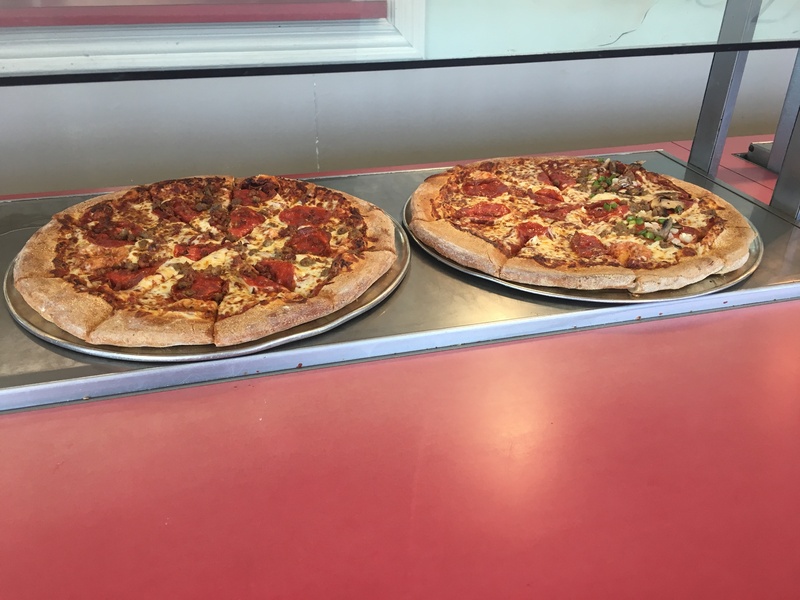 Celebrating our 17th year in business, we strive to introduce the “Old World” art of pizza-making, using only top-quality, fresh ingredients for our in-house creations. 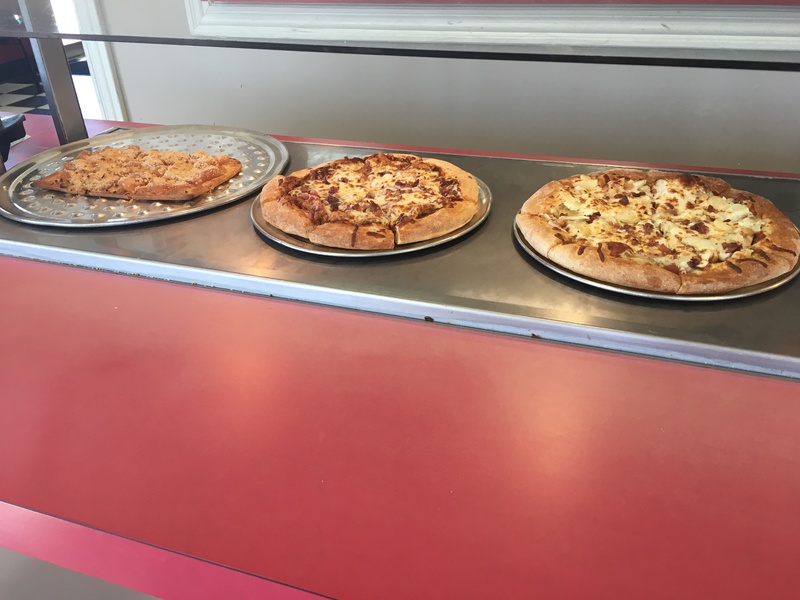 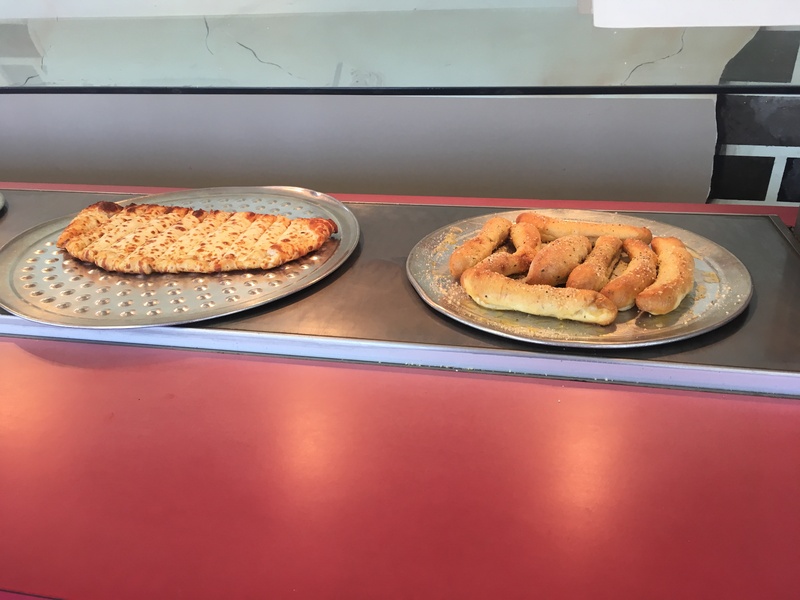 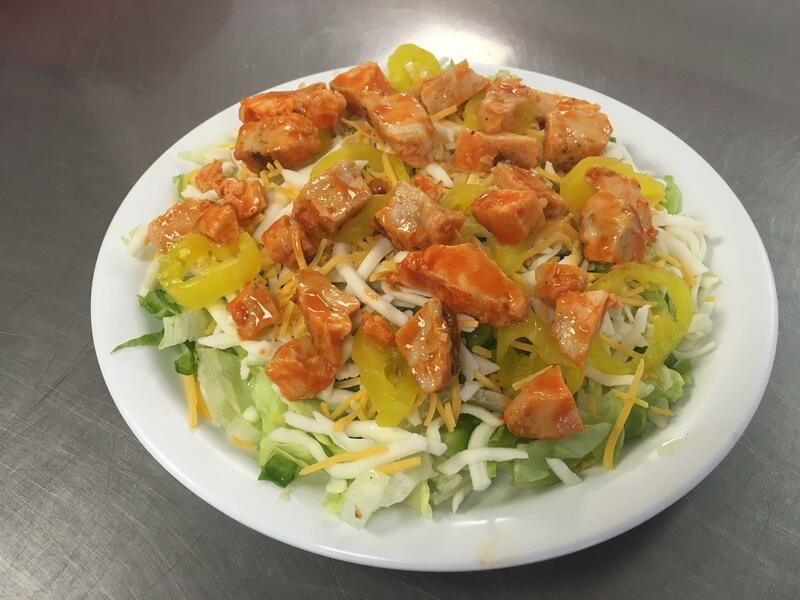 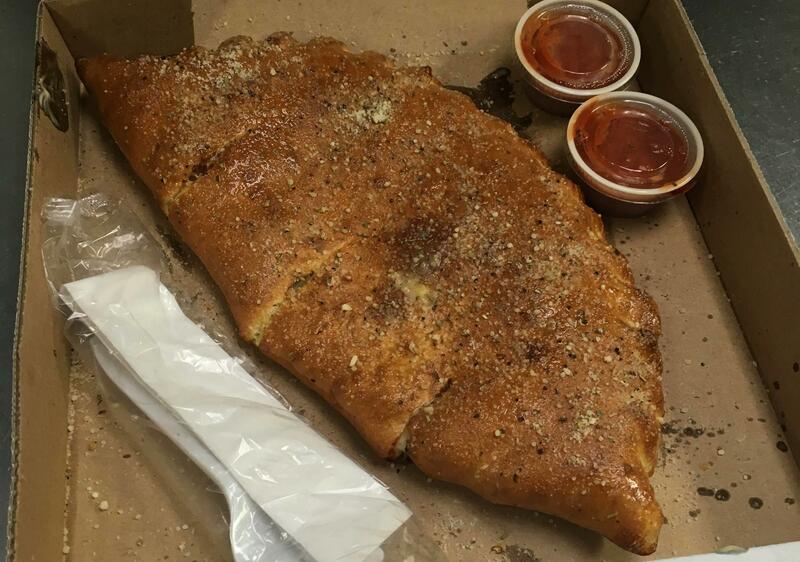 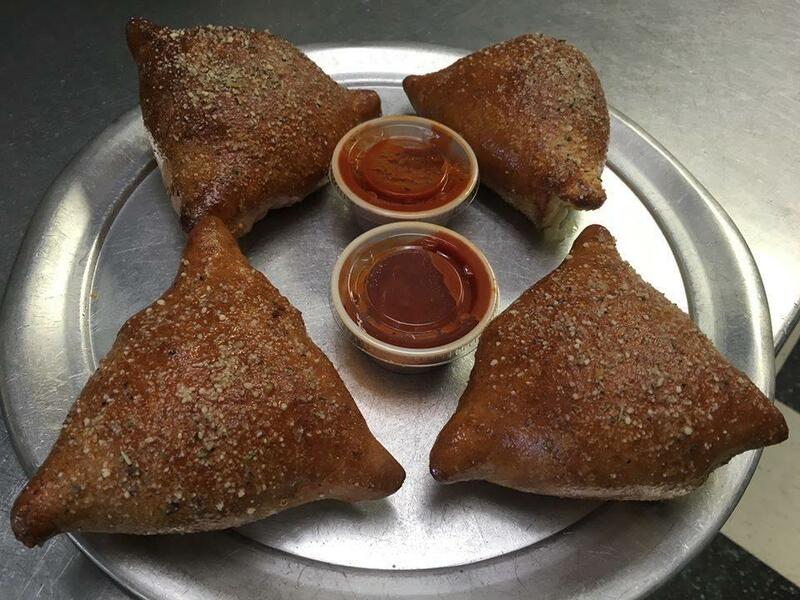 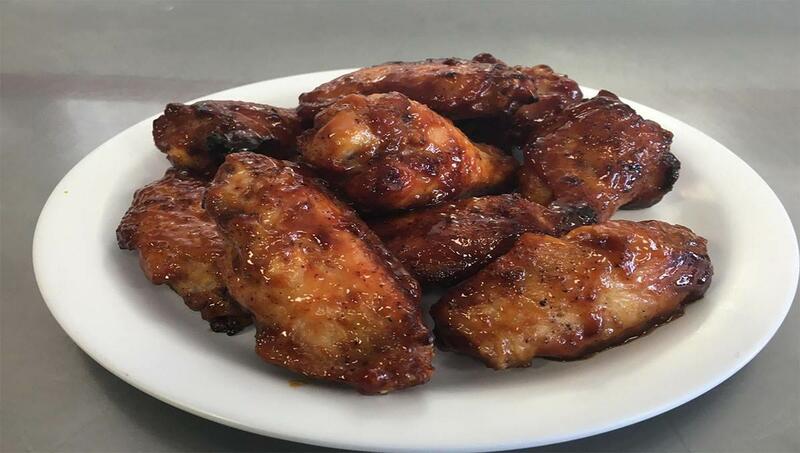 Our area-renowned pizza using 7 secret herbs and spices is our specialty, but our popular items include chicken wings, sub sandwiches, pastas and s’mores dessert pizza. 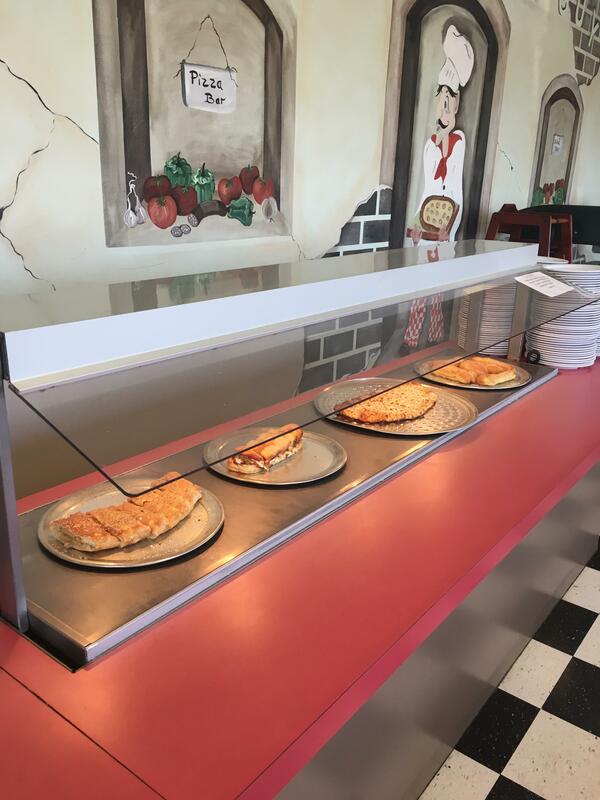 We’re open every day and offer a fantastic buffet perfect for the whole family. 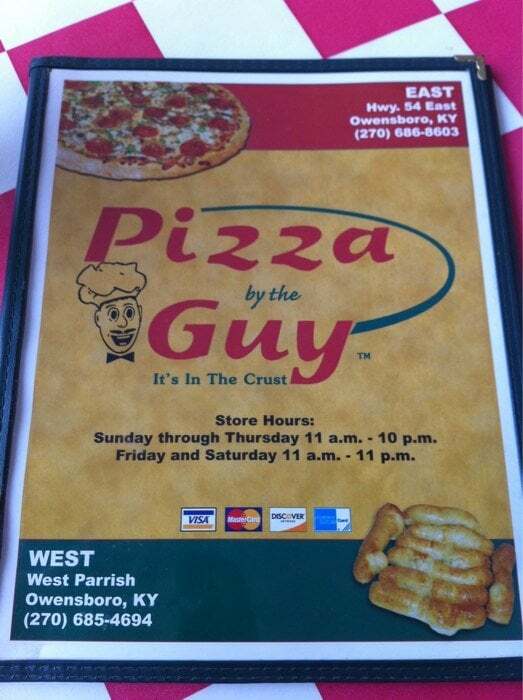 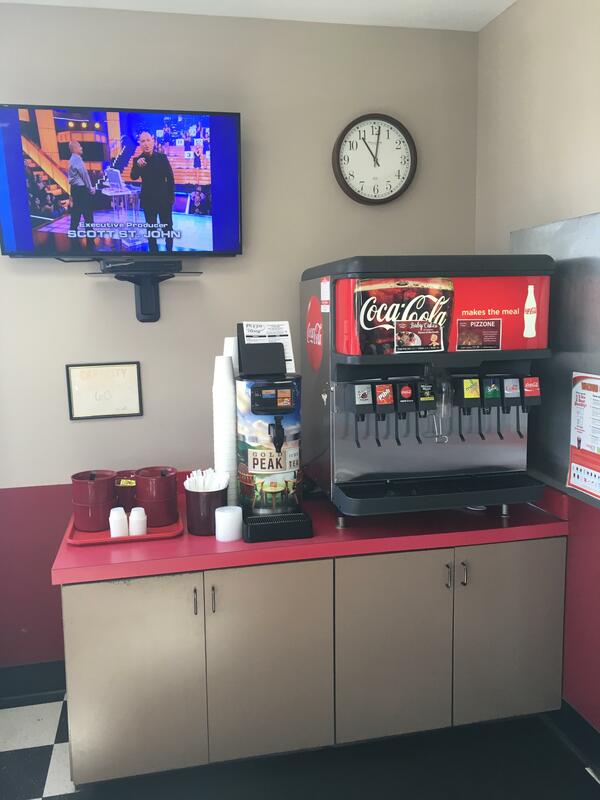 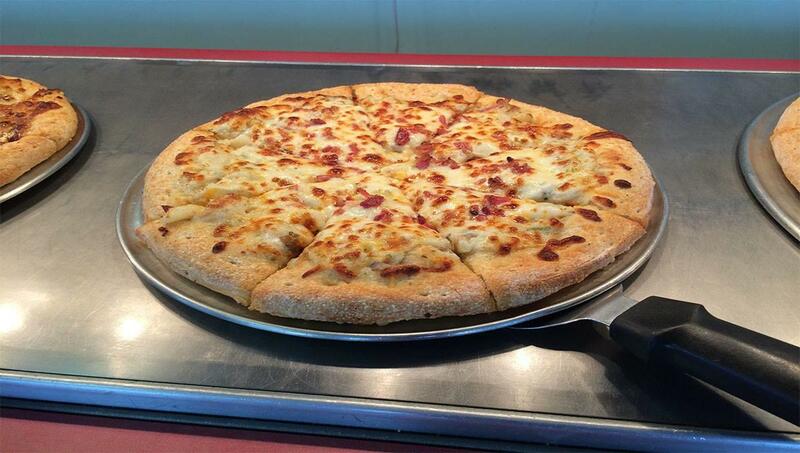 Stop by today to see for yourself what Pizza By the Guy is all about. 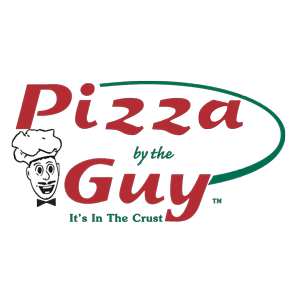 You’ll become a regular in no time!